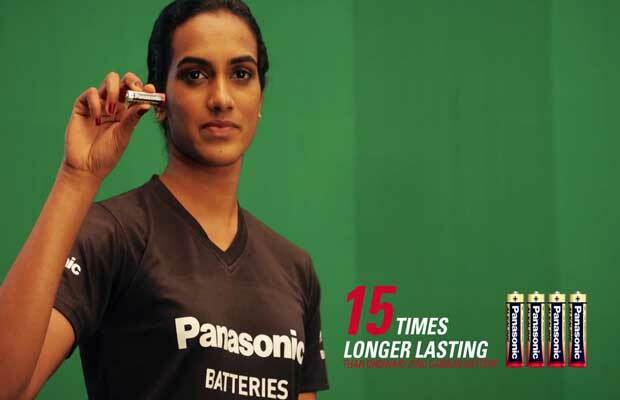 Indian ace shuttler PV Sindhu has featured in a latest released Television commercial presenting Panasonic battery cells. The Commercial film which shows Sindhu’s speed and high octane performance on and off the field signifies the usages of Panasonic batteries. 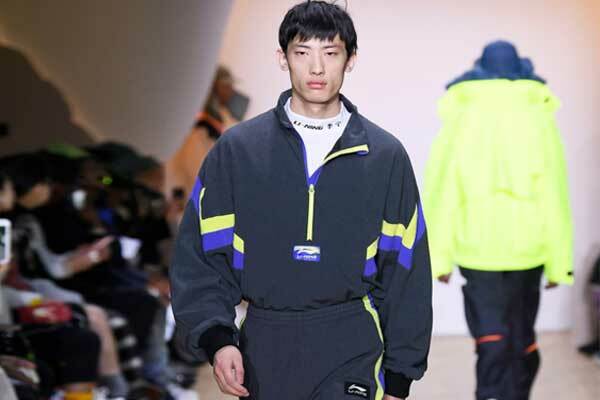 Earlier in the year, the 21-year old ace badminton player has signed Panasonic’s Battery division for the next three years as a part of strategic decision to enrich the brand image and clinch ‘numero uno’ position. While sharing the video, the managing Director and co-founder of Baseline Ventures, Sindhu’s Business managers, has shared the first look of the TVC appreciating the kind of creative inputs were put in. “Sindhu’s latest Panasonic Batteries ad produced by Sage Films, one of my favourite Sindhu ads till now,” Mishra has stated with the video post. 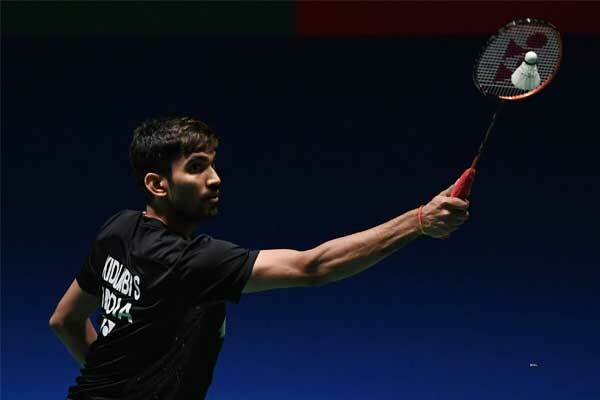 In the second video uploaded by the Panasonic, it has been shown how with what athleticism and swiftness, Sindhu has done her all stunts on her own which are quite hard some job for other contemporary players. This only shows the kind of dedication, and tenacity she displays on the court. 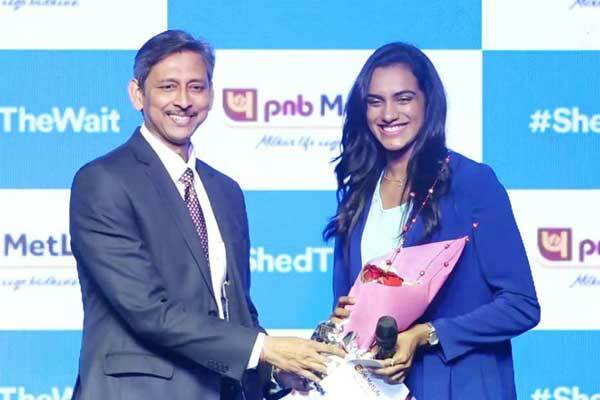 PV Sindhu, the 2016 Olympic Silver Medalist, has become India’s leading female brand icon overcoming Bollywood divas like Priyanka Chopra and Deepika Padukone in brand value.